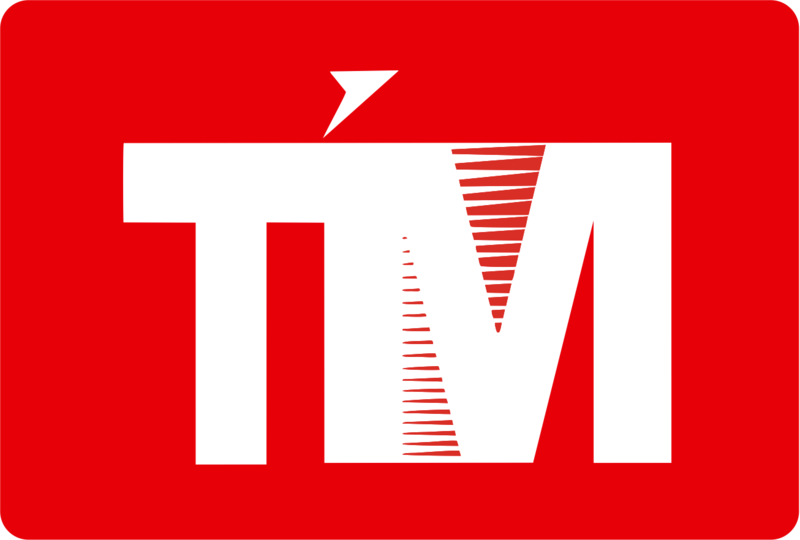 The LLC «NPK «TIM» has been presented on Russian market of radio-electronic engineering since 2015 as a competitive and dynamic company. The main activity of the company is development and production of microwave devices. 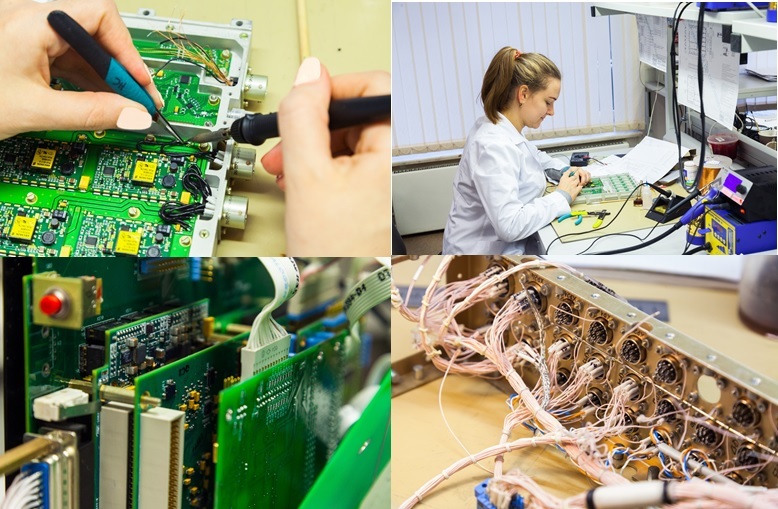 Specialists of Research and Manufacturing Company have more than 15 years of practical experience of conducting end-to-end cycle research and development work, participation in development of radar equipment, microwave units and modules, microwave-components. They participated in development of surveillance systems for civil aviation, special purpose products, onboard systems of civil or special using, support systems, systems of automation of metrological assurance, etc. We use contemporary engineering, researching and development approaches. Using of innovative technologies and modern equipment. We have practical skills in measurements and adjusting of microwave systems and antenna parameters. Using tools of project management for the quality guarantee. The company was certified according to GOST ISO 9001-2011, GOST RV 0015-002-2012.
maintenance and repair of products. Procurement and supply components and printed circuit boards. All kinds of manual installation from SMD to THT, cables and harnesses of any complexity. Washing and application of protective coating for the PCB assemblies. A full cycle of assembly work, the screwdriver assembly of any complexity. Making a complex adjustment and testing electronic equipment. Technological preparation of production processes for the Customer. Portable express detectors of chemical components of gases. Stationary and portable gas analyzers. Antijamming optical fire detectors flame. The mission of NPK «TIM» is creation of the future of microwave engineering today. Science – we invest in development and manufacturing of innovative products in the field of instrumentation and microwave systems. Partnership – we construct a long partnership with our clients and vendors. Quality – our products meet customers’ requirements and exceed their expectations. Technology – we use, develop and implement new technologies which have a great potential. Investments — we support like-minded people. Management – we create a transparent system of interaction and control.